Mr Tucker is baying for her blood as he is certain that Cadera is the one who has been killing his chickens. She is half coyote after all  a wild dog  and once wild always wild. There's nothing that can change that. And then slap, bang, into the middle of it all comes Ricky. He may be family  but he's also an enemy to Scott and to Cadera! And once an enemy always an enemy! That's the cry of the wild! 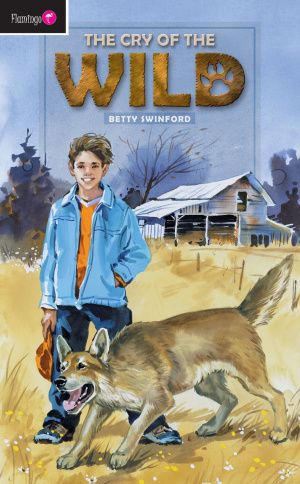 The Cry of the Wild by Betty Swinford was published by Christian Focus Publications in October 2003 and is our 25548th best seller. The ISBN for The Cry of the Wild is 9781857928532. Be the first to review The Cry of the Wild! Got a question? No problem! Just click here to ask us about The Cry of the Wild.